Oasis Fun Center is northern California's premier fun spot! 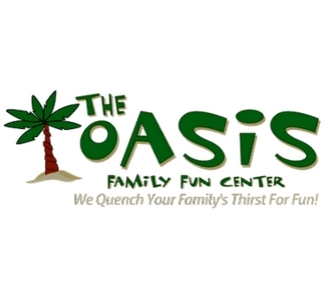 For over 40 years, Oasis Fun Center has been providing safe, clean fun for families and people of all ages. By offering a variety of activities, there is certain to be something fun for everyone. The main activities offered include miniature golf, go carts, laser tag, rock wall climbing and bumper boats. There are also kiddie rides, an arcade with a large assortment of video games and a snack bar.